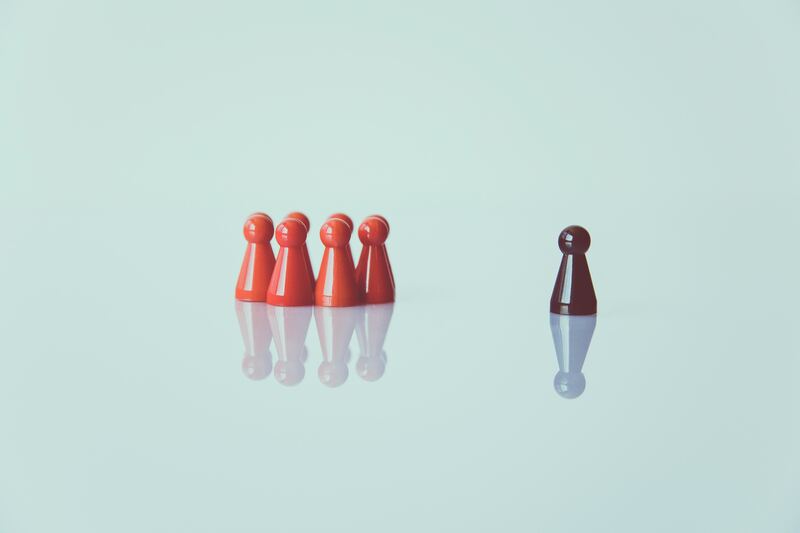 There is no definitive list of what an effective modern leader ought to be doing, but it is clear that the focus has shifted heavily toward educational leadership. Recent research suggests six key trends have emerged. Karen is deputy principal at Wellington High School. Leadership / Effective school leadership means cultivating a positive culture Leadership / Effective school leadership means cultivating a positive culture - Copy Leadership / What constitutes effective leadership in a school setting?